Grow Beet – All Thing You Need To Know! Beets are a delicious vegetable if you just know how to prepare them. 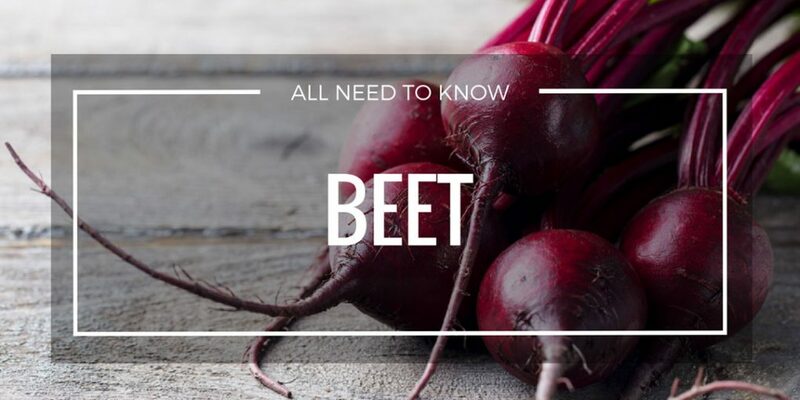 Preparing beets is easy, all you need to do is to find a definitive guide. 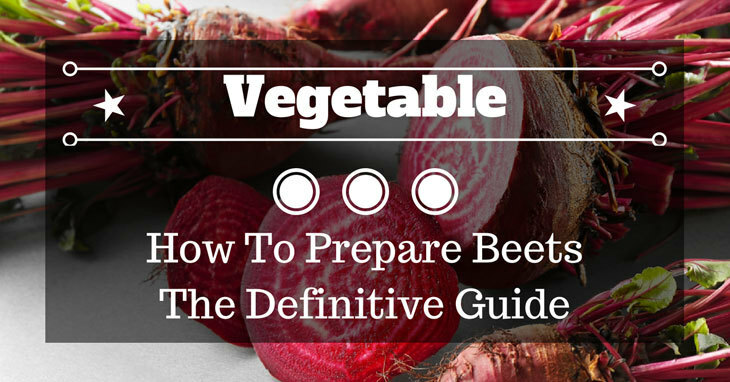 And here, you’ll find that definitive guide on how to prepare beets. So all you need to do now is to follow this guide and eat your beets!